Our review of the Atkinsons 1799 fragrance consultation. 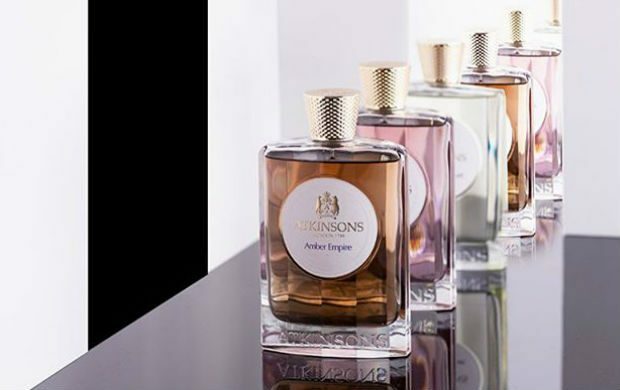 Atkinsons 1799 is a British heritage fragrance brand stocked in Harrods, Selfridges, and most recently, Fortnum & Mason. To mark its launch in the Picadilly department store I visited the counter for a perfume consultation. As boutique and niche fragrance brands become increasingly popular, the choice of scents has never been greater. However, the overwhelming amount of fragrances can be daunting, and I often find myself falling back into familiar habits. I was therefore excited to find something new and sample a service to ease the buying process. I had a one-on-one consultation with the brand’s founder, Andrew. He started by taking me through his background before asking more about me, and my perfume history. 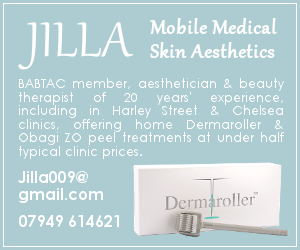 The appointment took around an hour in total and involved quick-fire questions, a mood board and blind smelling. During the process, I whittled it down to two blotters (each a different scent) and then chose a winner. For finding a perfume that’s tailored personally to you, this is the ideal service. I came away with my perfect scent and couldn’t be happier.